The 41st Annual National Black MBA Association® Conference & Exposition convenes our members, corporate and university partners, and some of the world’s most sought after thought leaders for a week of exploration in the areas of education, leadership, career opportunities, and networking connections that enable professional development. More than 10,000 professionals will travel to Houston this September to gain access to opportunities that only our national conference can offer. One of the oldest and largest conferences serving minority professionals, NBMBAA® attracts the nation’s top-performing candidates seeking new career opportunities. 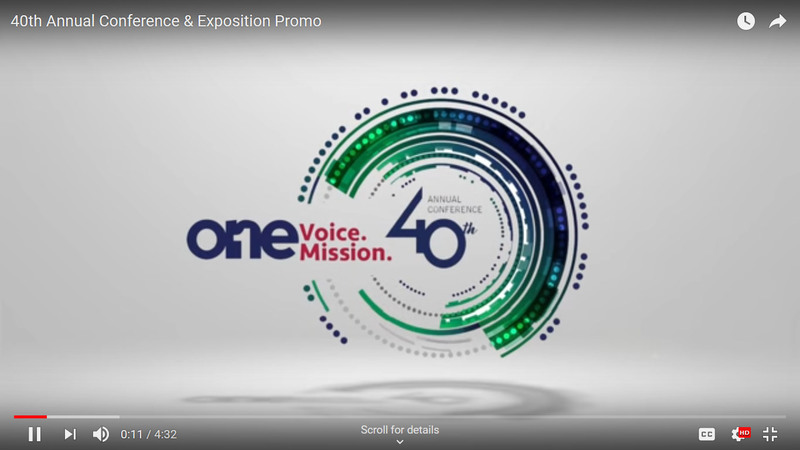 Take advantage of this exceptional pool of talent by securing an Exhibitor Booth at the 41st Annual Conference & Exposition. As an exhibitor in the Career Expo, your company will be center-stage, sourcing qualified candidates while building brand recognition for your business. The Career Expo is the main attraction at the Conference, running Thursday, September 26th and Friday, September 27th. How to book a booth: Please review as our process has changed. If you are renewing your booth from 2018, please enter the company’s renewal code under “Renew My Booth”. All new exhibitors please click, “Continue” under “I Need Space”. Questions? Contact NBMBAA® Show Management at BlackMBA@naylor.com. Here’s What You Missed in 2018! financially outperform less diversified companies. Looking for more exposure at Conference? The below sessions are available for sponsorship, but availability is limited. If you are interested in a sponsorship, please contact us to create a custom package that suits your needs. Contact NBMBAA® Partnership Development, pd@nbmbaa.org, for more information.